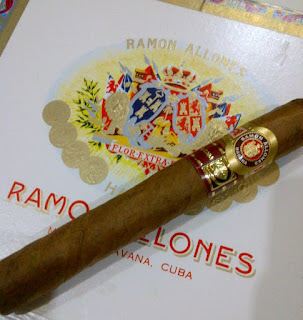 In regards to my previous entry on Allones Superiores from RAMON ALLONES for La Casa del Habano back in July 2011, this review comes way over due for so many unforeseen reasons but now its finally down to give my thought on this cigar. After being disappointed with my first Superiores, the second one came to be a different scene. 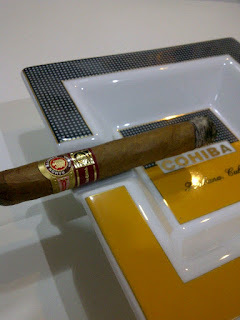 Now the Third is the charm where I can really capture all the missing notes from the previous smokes due to time, weather, food and beverage I had with it. The first burn gives a pleasant wet wood and floral scent with soft and minimal smoke that makes your pallet tingles just like after drinking unsweetened green tea. As you continue to smoke the first part of the Superiores, the sublet smoke starts to bring in the nuttiness aromas. Now the middle part is where things get interesting! If you haven't smokes Allones in the past, you should know something about these beauties. They tend to be full-bodied cigars and pack a great deal of complexity. The smoke continues to be smooth and light but the taste kicks in with a hint of citrus and a pleasant scent of freshly cut wood. The final burns bring back the nuttiness taste but with a nice creamy texture. Smoke continues to be smooth and subtle with a hint of spicy wood that you wish it would last for much longer. What can I say but its a cigar that I would not want to finish any time soon. 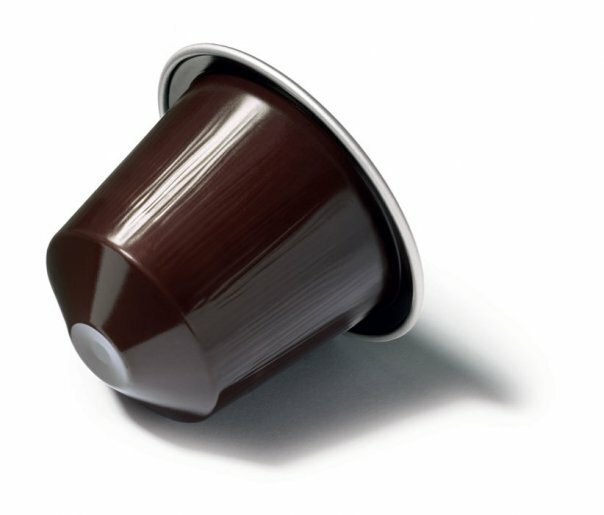 Even though these babies are special editions (only 5,000 boxes), if you come across one don't pass on it. AND YES I'm aging mine! Finally, I am pairing the Allones Superiores with Nespresso's Cosi blend. Cosi is a light intensity level 3 with a fresh citrus aroma and sweet notes that I think would deeply complement this fine cigar. 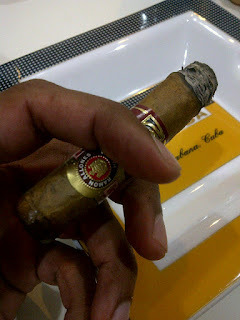 On a final final note, I would just like to state that the proper pronunciation of the brand name Ramon Allones is RA-MON A-YO-NES.